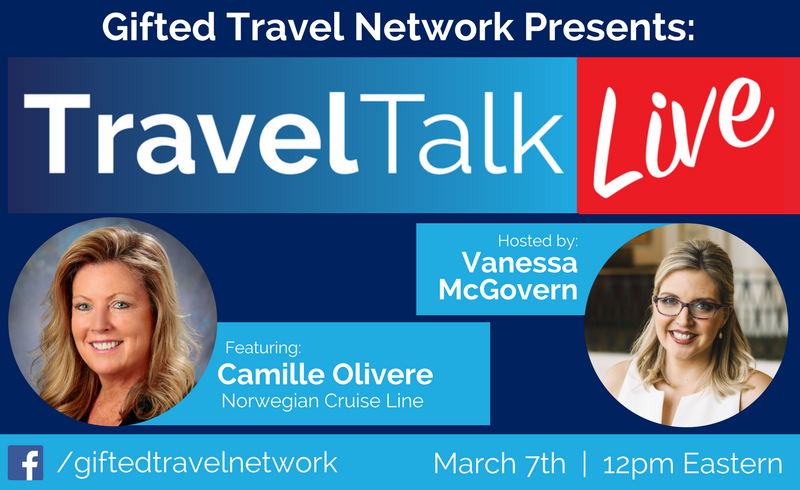 On this Travel Talk Live, Vanessa McGovern talks to Camille Olivere of Norwegian Cruise Line! Camille is the Senior Vice President of Sales for Norwegian Cruise Line. Watch to learn more about cruising with NCL!